One of our key suppliers in Access Control is Paxton, a UK company who has been a leader in developing complete access control systems including Hardware, Software and Services. Net2 Entry – Paxton’s award winning door entry solution, is probably the simplest door entry system on the market. Over the years SCS has installed many. many Paxton Access Control Systems. 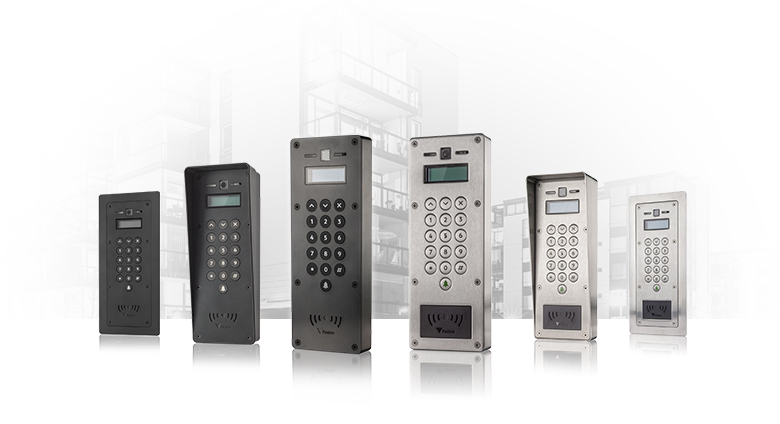 You can now get your hands on the next generation of Net2 Entry panels, offering enhanced door entry functionality for versatile security and building management. Net2 Entry works standalone or alongside Net2 access control, combining door entry with key features of Net2. It is a scalable solution, allowing expansion of up to a hundred panels and a thousand monitors.